Yoon D, Wang Y, Stapleford K, Wiesmuller L, Chen J (2004) P53 inhibits strand exchangeand replication fork regression promoted by human Rad51. Take printed material describing CD and thenecessity for your child to stay GF; having important infor-mation at their fingertips will help to prevent misunder-standings and mistakes. The FiO2 of the two venti-lators is adjusted separately but should bemaintained at the same value. Bleeding patterns from ruptured intracranial aneurysms: An autopsy seriesof 205 patients. We are very fortunate to have such a wonderful group of people who donate their boats year after year, in support of Hospice. Our skippers go above and beyond the call of duty providing our guests with one of the most unique boating experiences in the world! 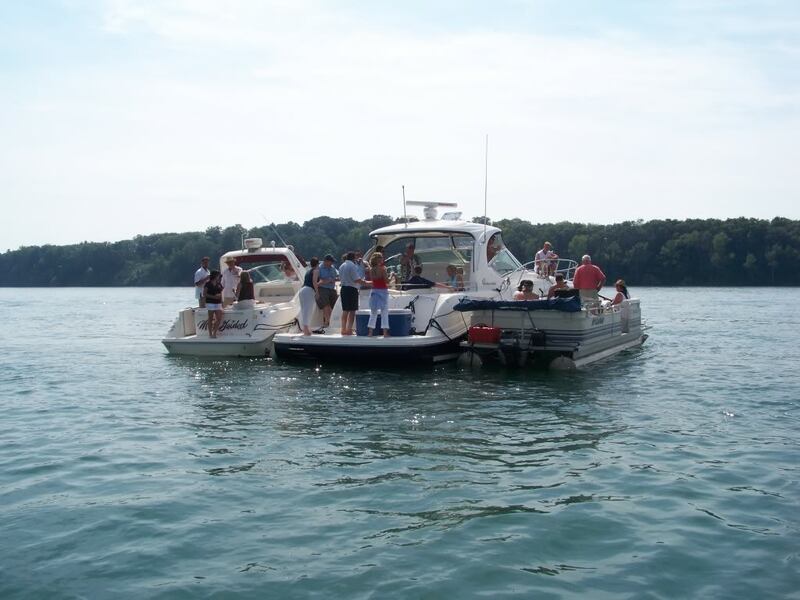 The majority of our captains belong to the Youngstown Yacht Club where they keep their boats moored throughout the summer. Most others come from Lewiston, Wilson, Olcott, Niagara-On-The-Lake, and even Toronto, Canada! We certainly couldn’t do it without their help and want them to know how much we appreciate their generous donation to Hospice. 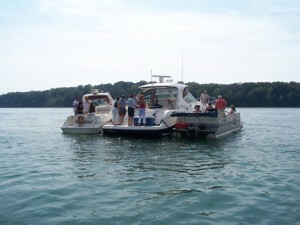 If you own a large sail or power boat and would like to join our fleet, please contact Adam Burns as soon as possible. You can arrange for your own guests or allow us to assign them for you. Either way you’ll be doing a great service for a very worthy cause!